Freebies are very important to graphic and web designers. Free PSDs will save you a lot of precious time and you’ll have more time to spend on important processes like creating the concept or add the details. For web designers, working on free PSD templates is great! This way you have a pre-made wireframe and you can adjust it as you like. 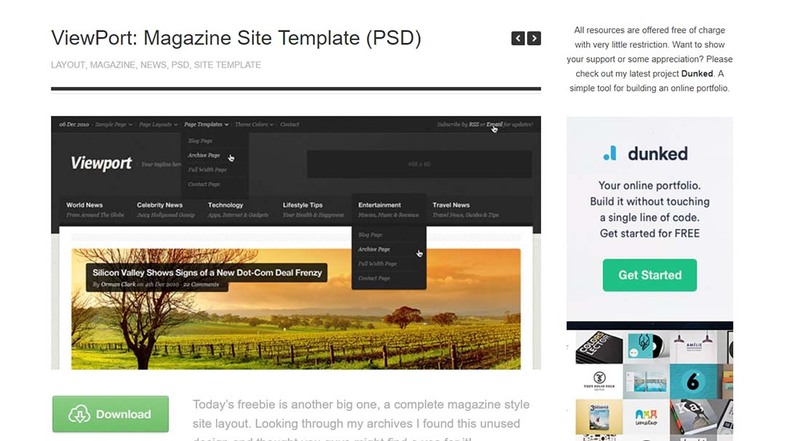 Free PSD website Photoshop templates can be real time-savers! Freebies are always wonderful for designers, and that’s why we selected 20 free website templates in fully editable PSD files, to showcase today. 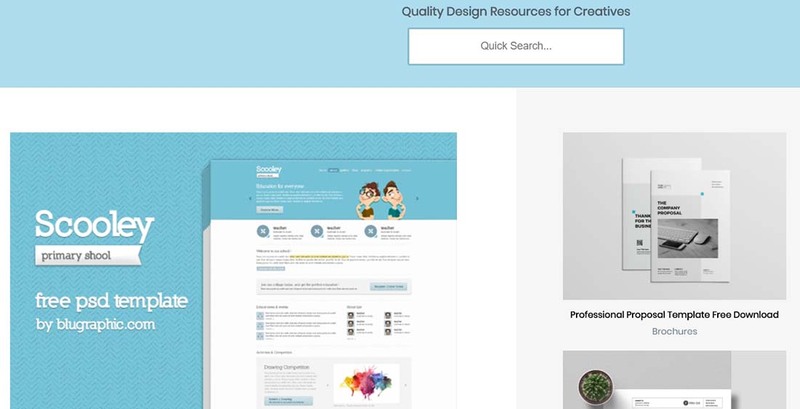 All these templates have beautiful, clean designs and match the latest web design trends! Check them out! This is a great clean & minimal blog design PSD template. This web design package comes with multiple page templates and designs with clean code lines! This design is ideal for a small business, but can be used for personal and portfolio websites as well. If you’re looking for a good way to promote an app this template might be what you were looking for. This is a really cool free PSD file is Fresh App, a free PSD website for a fictional application. 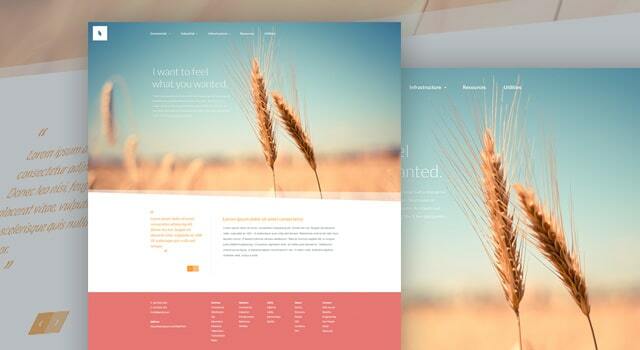 This free PSD file can be used to inspire you for your next website design! This is a free PSD homepage template, ideal for featuring iPad apps. It can be used for anything, as it has a very clean and simple design. This theme has a simple layout and it is ideal for showcasing your app. This freebie is a free PSD theme. There are 5-page templates including a portfolio page and contact page. This theme has a simple layout and it is ideal for a creative gallery website, blog or personal portfolio. This is a modern free single page website design template. This is a modern flat style web design with a professional look for your business that you can use this free single page website design template. Modus Versus is a free multi-purpose PSD template, designed on the 1170 grid system. 12 PSD files are included, fully layered and organized into folders. 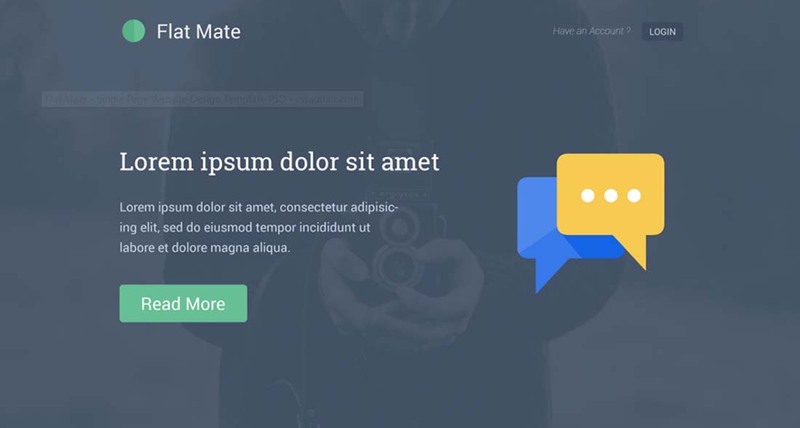 As the title says, this is a free landing page design with a simple layout and color palette. 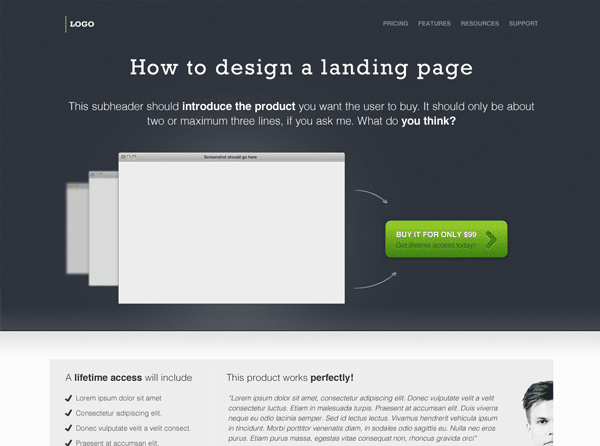 Download this free PSD landing page template web design for free! This is a free PSD school theme template for web designers and web developers. It has a modern, fun interface design. 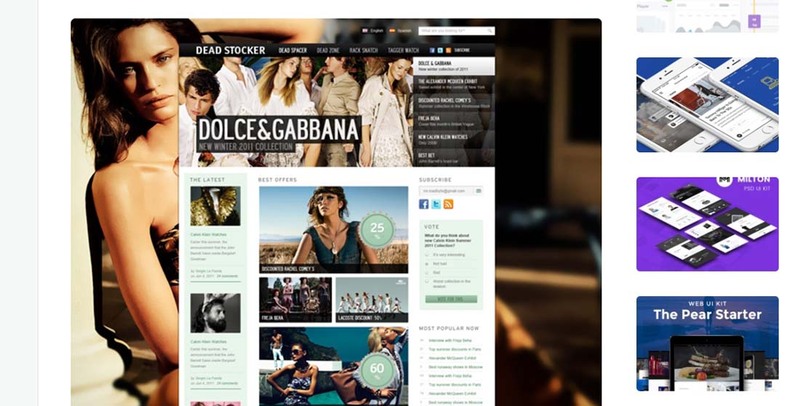 This is a magazine style site layout created in Photoshop. 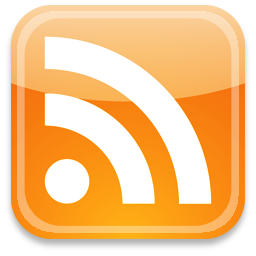 The download includes 3 PSDs, a homepage, a post page and a category page. The design includes various sections for featured content, advertising, social media sharing and much more. 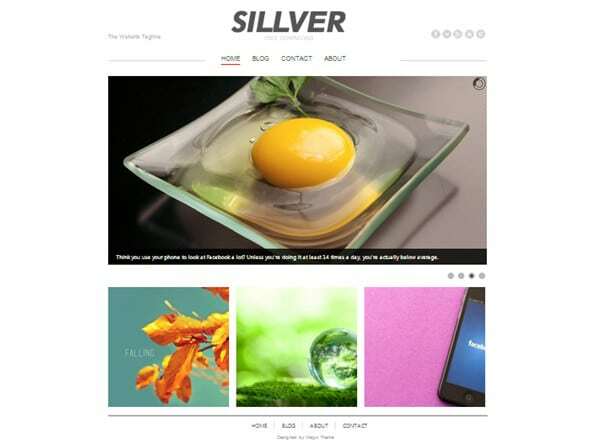 Sillver is a free, clean and simple WordPress theme. It features 100% responsive design and can automatically adjust to any screen size, from desktops to mobile devices. This is a free PSD portfolio template with a feminine, elegant look. It has cursive fonts as headings and a dark pink color palette. Most of the elements are round shaped. The layout is pretty simple. This is a complete magazine style site layout. The design includes everything you would need to get started setting up a content-heavy site and includes sections for various widgets and ad space. This is a free app presentation website template created in Photoshop. You can download the files for free. Also, if you want to learn how to design this kind of theme yourself, then the tutorial is also provided. Pinstrip is a free website template PSD for you to customize and use however you like! This design is well-suited to a product type website and includes all layered Photoshop file and also includes an optional image banner slider within the design. 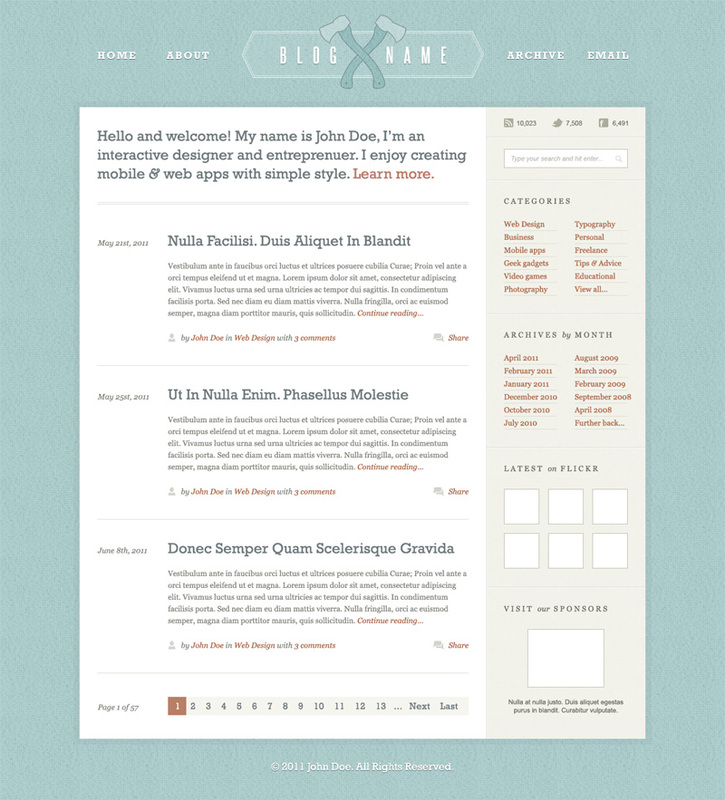 This is a neat web design template. It has a minimal blog design layout. This clean and minimal design is ready to take straight into WordPress or your CMS of choice. Download this free PSD Blog template web design PSD for free! This is a refined, creative, personal and professional fashion PSD template. Whether you are a company, freelancer or if you simply want to update your personal fashion blog, this free PSD template is ideal for you. This is a very complex PSD website template with retro elements and a vintage atmosphere. This is a neat web design template. It has a minimal blog design layout. ‘Organic’ is a clean and crisp home page website PSD template. This PSD website home page design would suit a clean cut corporate site! This is a complete site layout perfect for businesses, apps, products or services. Included in the download is the complete design for a homepage including sections for featured content, screenshots, screencasts, various features, newsletter signup and much more. This is a really cool free PSD template is an iPhone app website template. It has many cool features you can use!